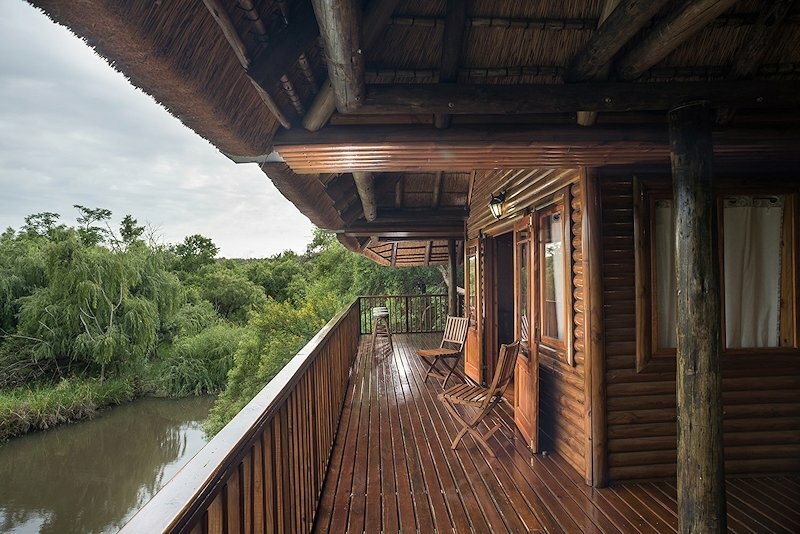 This camp offers very comfortable accommodation in the beautiful wilderness on the banks of the Elands River. 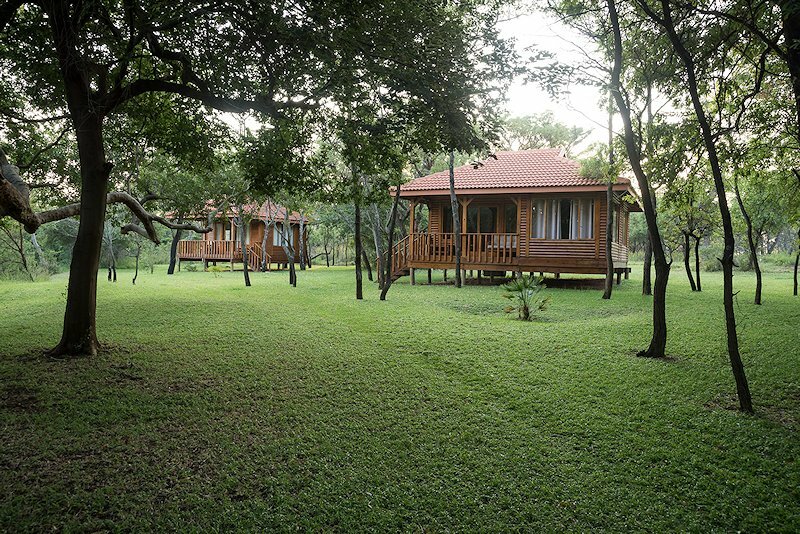 The lush green lawns and large indigenous tress scattered throughout the camp create an inviting setting. 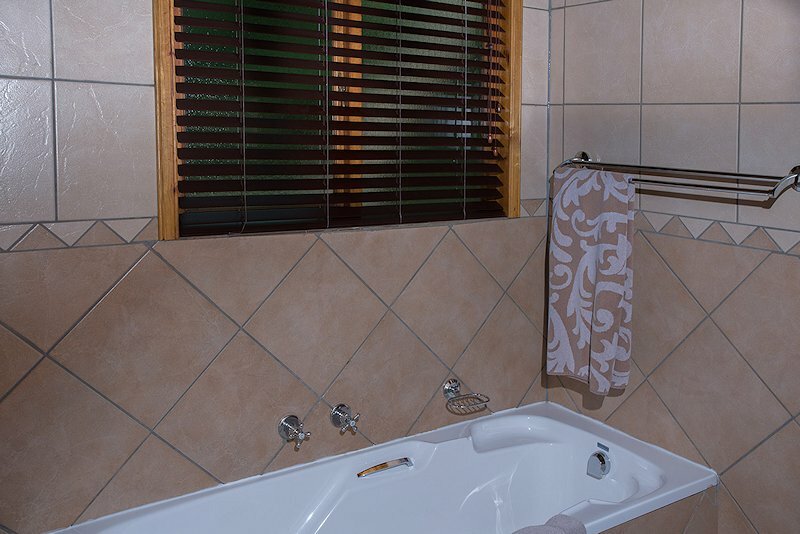 Accommodation consists of stylishly decorated log cabins. 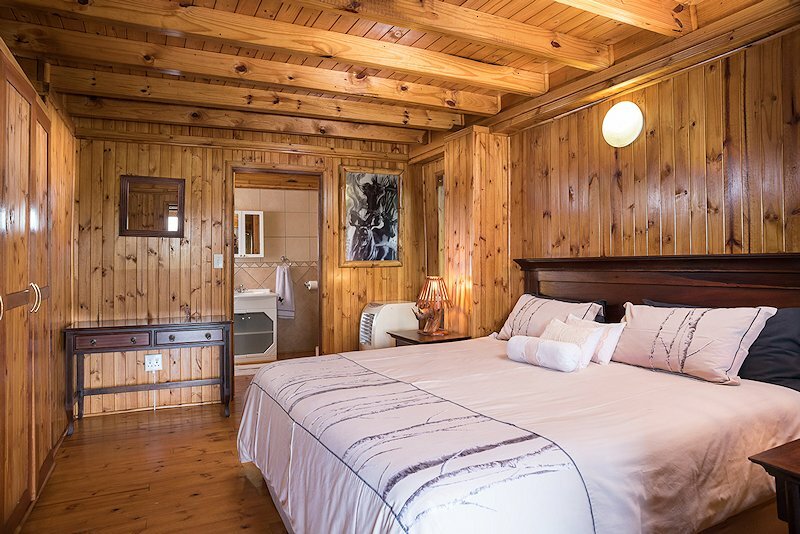 Rooms are en suite and each cabin contains a small lounge and a kitchenette where tea and coffee facilities and a mini fridge can be found. 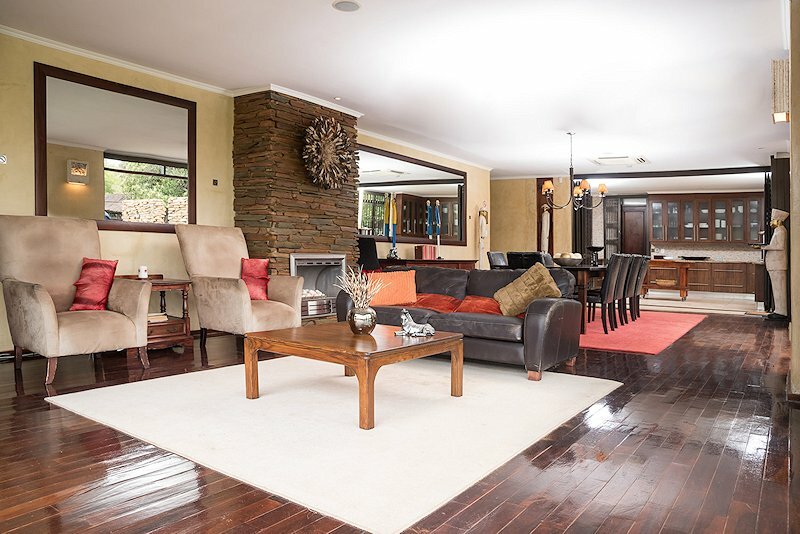 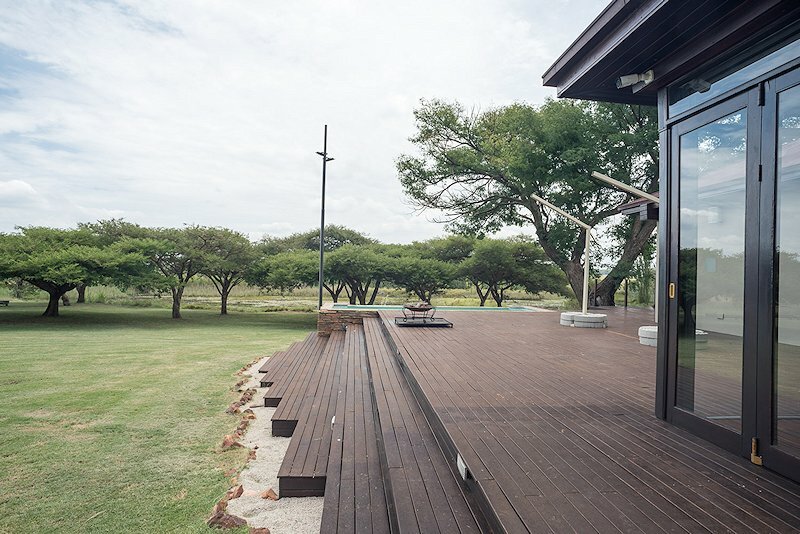 The central area consists of a large lounge, a dining room and an open patio from where marvelous views of the Elands River and the surrounding bush can be enjoyed. 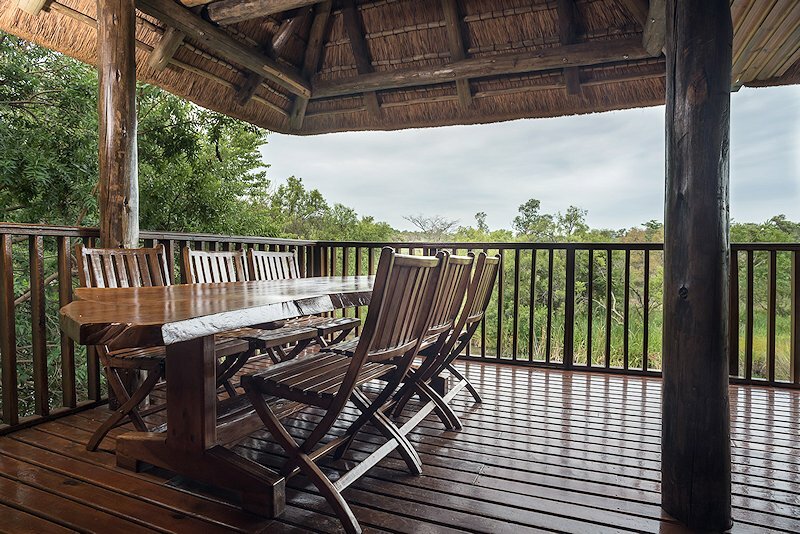 Sip on sundowners before enjoying a delicious meal. 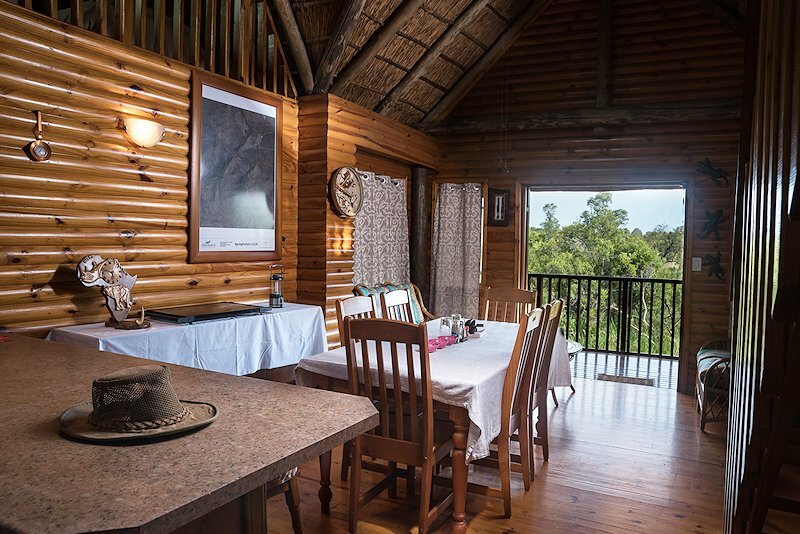 The lodge also features a large open-air boma where guests can dine under the star-studded African sky on clear evenings. 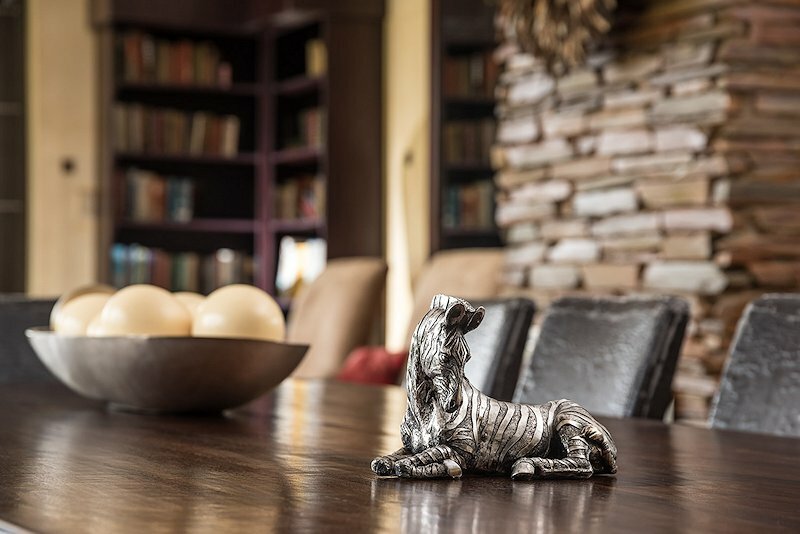 The staff are well-trained and very helpful. 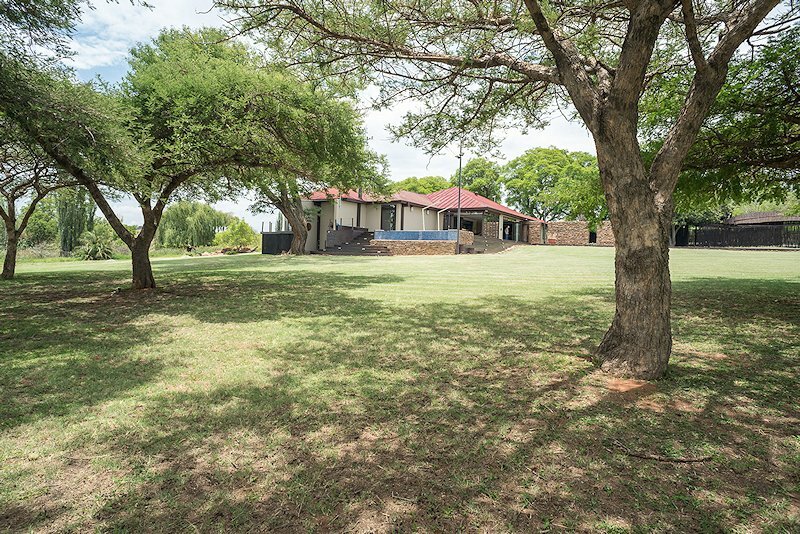 You are sure to leave with wonderful memories if your safari is conducted from this hunting camp in the bushveld region of South Africa. 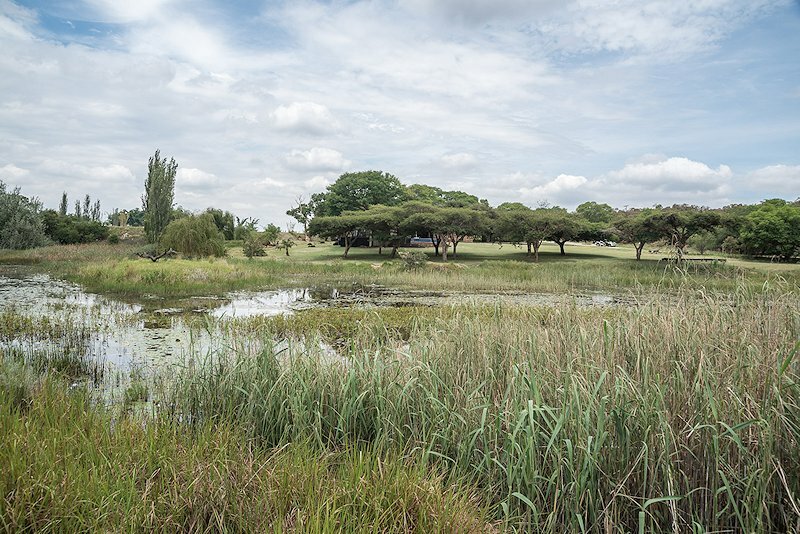 This camp is located in the Dinokeng bushveld of Gauteng. 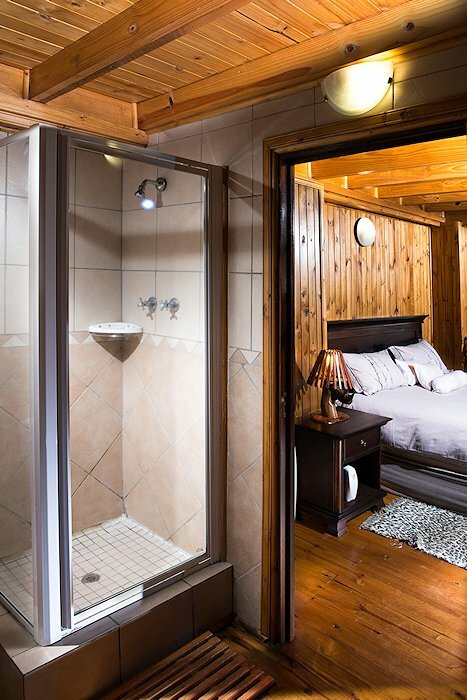 It is a small and intimate camp with only four well-appointed en-suite bedrooms. 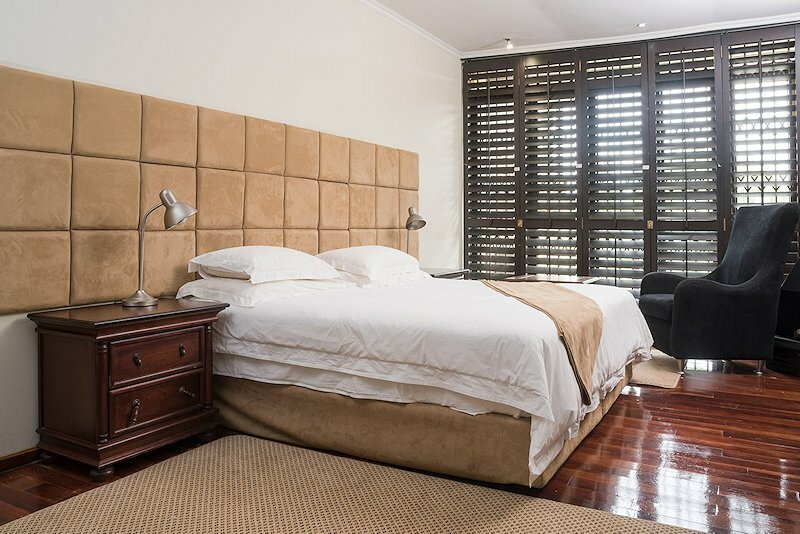 Delicious meals are prepared daily by well-trained kitchen staff who actively consult guests on their preferences. 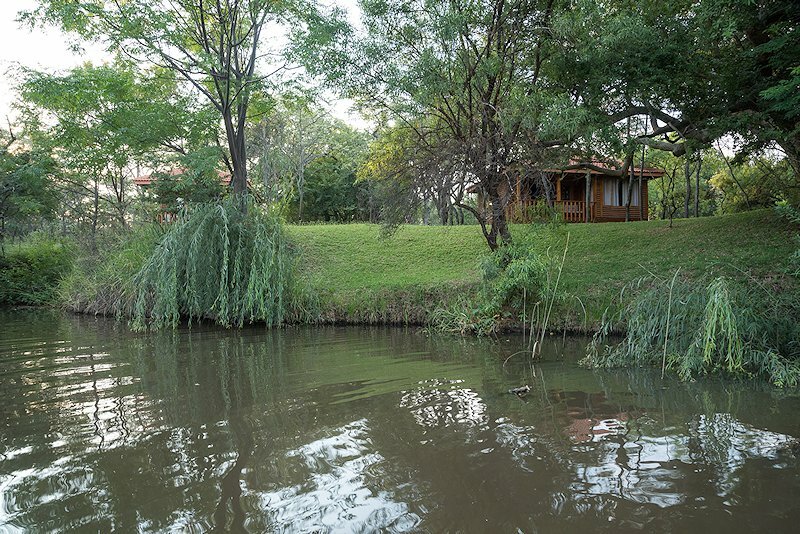 Multiple unique dining locations are available. 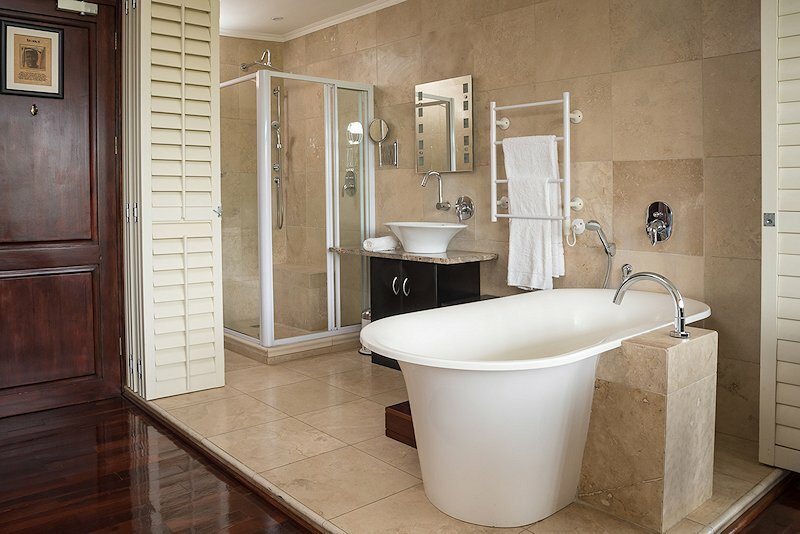 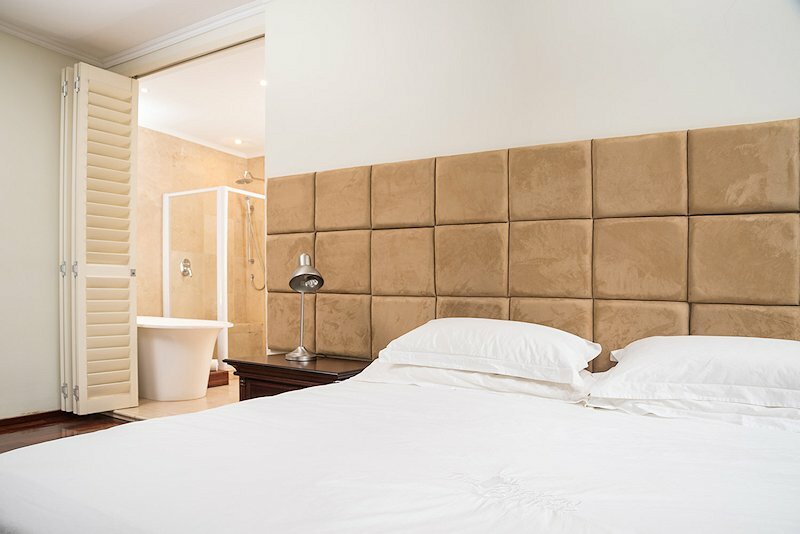 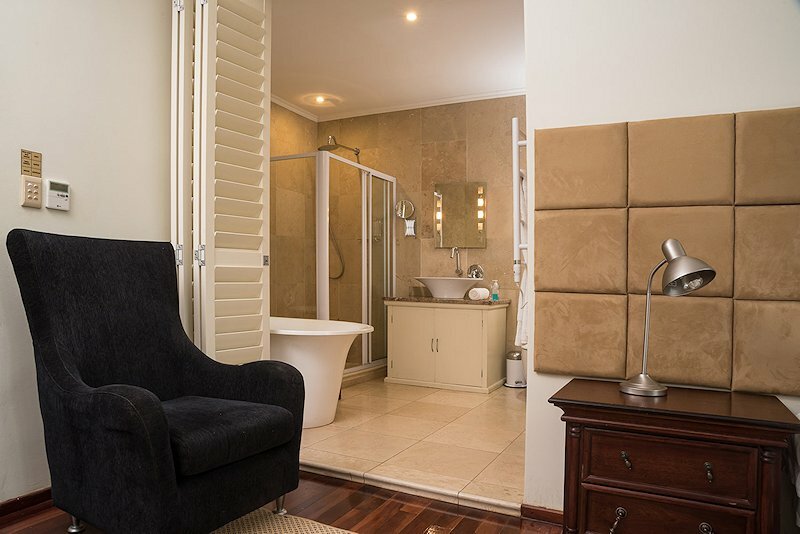 The rooms are sumptuous and stylish, with deep soaking bath tubs and elegant furnishings. 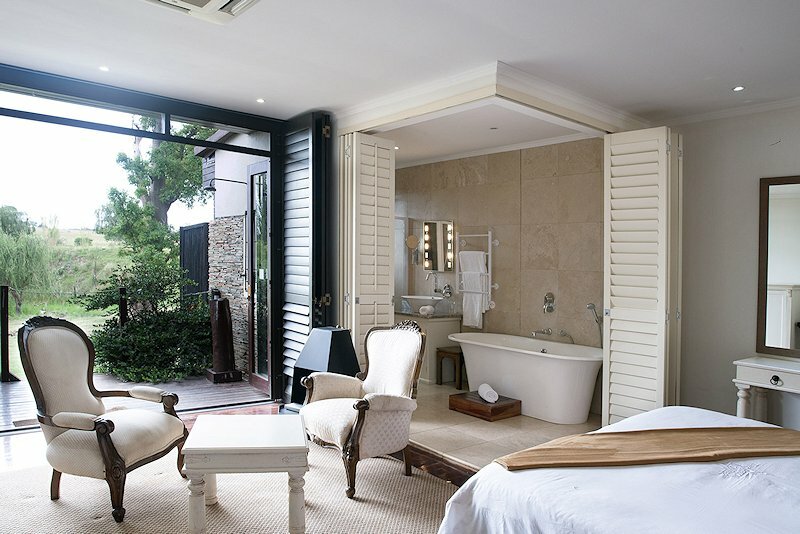 Some rooms even have small private patios. 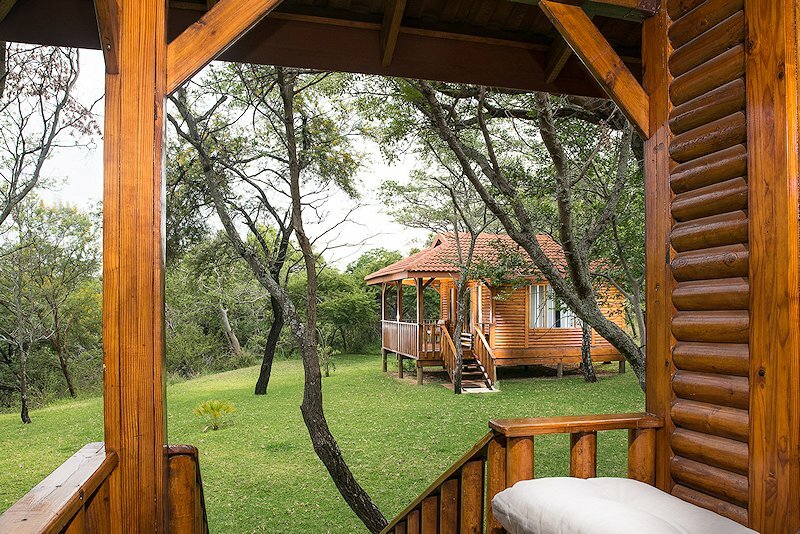 This camp is ideal if you have observers or family members joining you on your hunt, as a fair amount of entertainment facilities are available for guests - even pampering spa treatments. 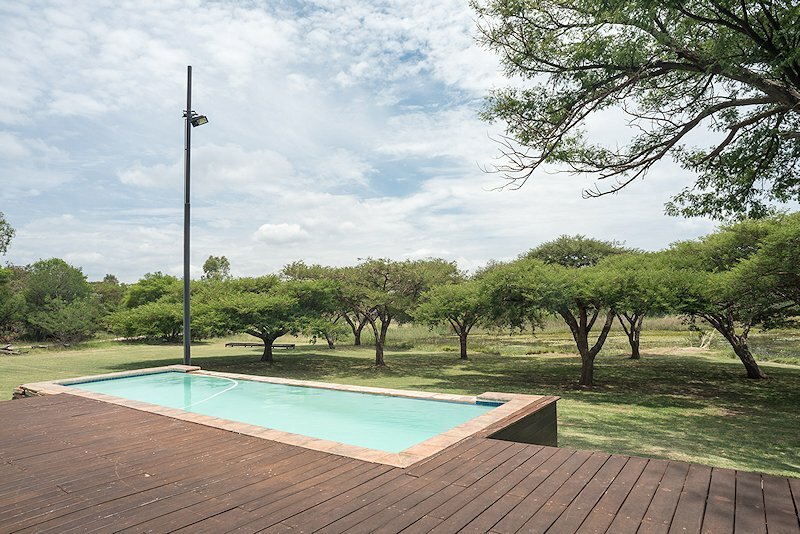 The central areas are spacious and welcoming, consisting of a lounge, games room, dining area as well as a veranda overlooking an infinity swimming pool. 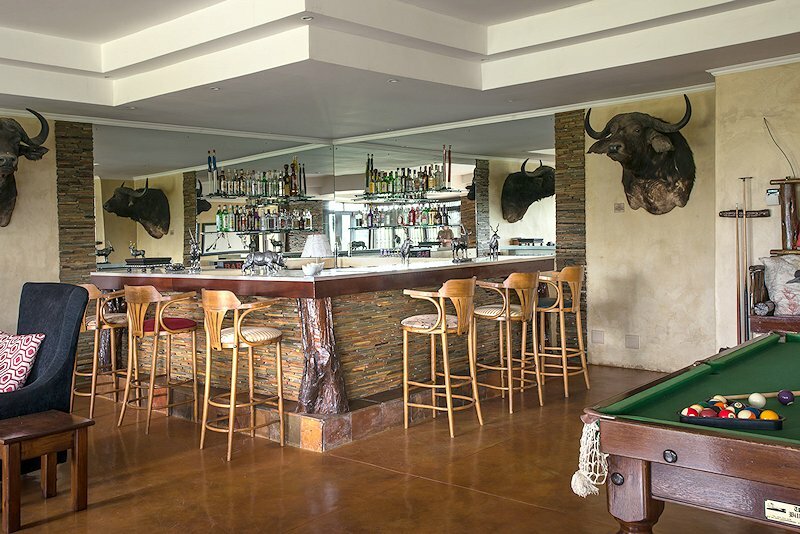 A bar where late afternoon drinks can be enjoyed also offers a pool table where guests can relax after a hard day's hunting. 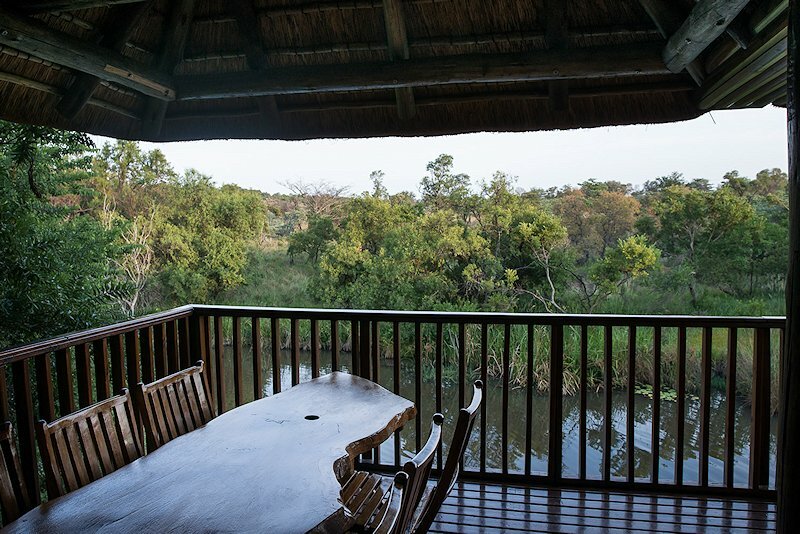 Guests can also enjoy game drives and bush walks in the reserve.